Marasiah Fel was the Empress of the Fel Empire. 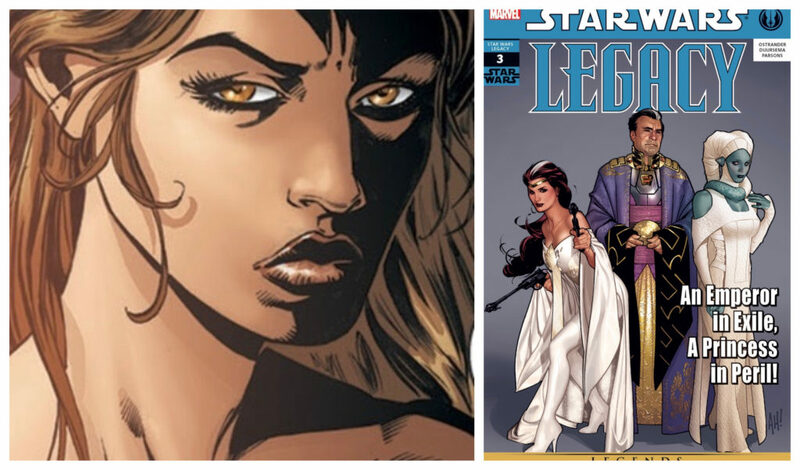 She appeared in over a dozen Star Wars: Legacy comics (which are now all considered Legends). Before she became Empress, Fel was trained as an Imperial Knight as she had a strong connection to the Force. You can learn more about Imperials Knights from this video from Star Wars Explained.